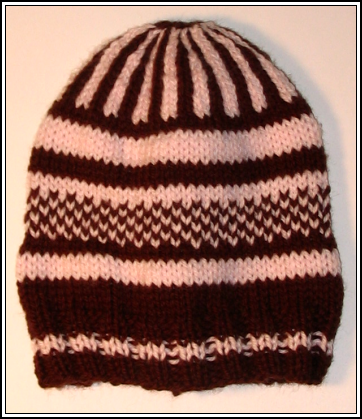 KnittyOtter: Eye Candy Friday - Lanterns and a Hat! I love it!! 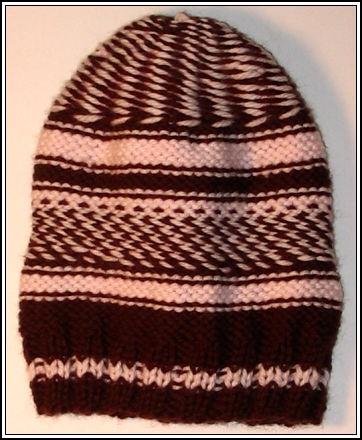 You know, there is enough time to knit a few more :)...you can keep this one :). 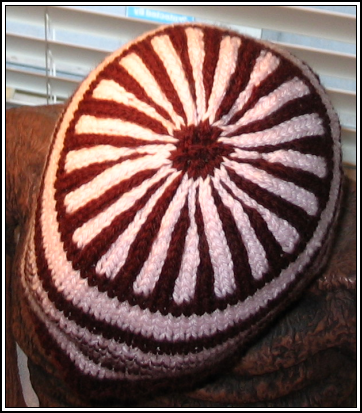 And I agree, the inside of the hat looks amazing!! Really great, no long floats, nice and even. That hat is SO cool. I really like it a lot! Excellant job. 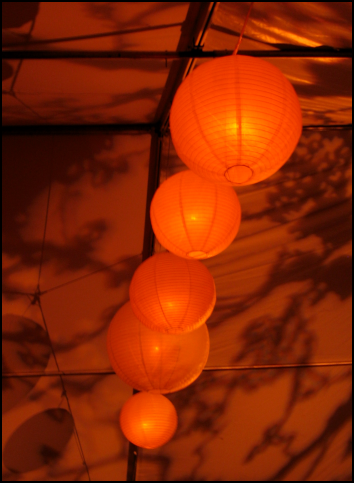 great shot of the lanterns! your hat is as gorgeous inside as out! wow. Why read a book when you can figure things out just fine on your own? The hat looks great! Ohhhh I love that hat too. It looks just as good on the inside as the outside! I love the hat. You did such an excellent job on it, the inside is even wonderful.